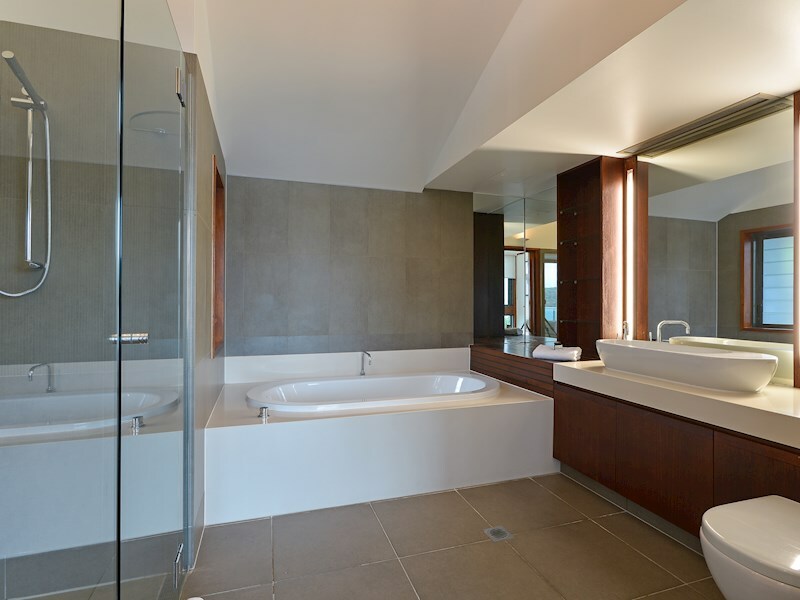 Refined island escape with a private plunge pool. 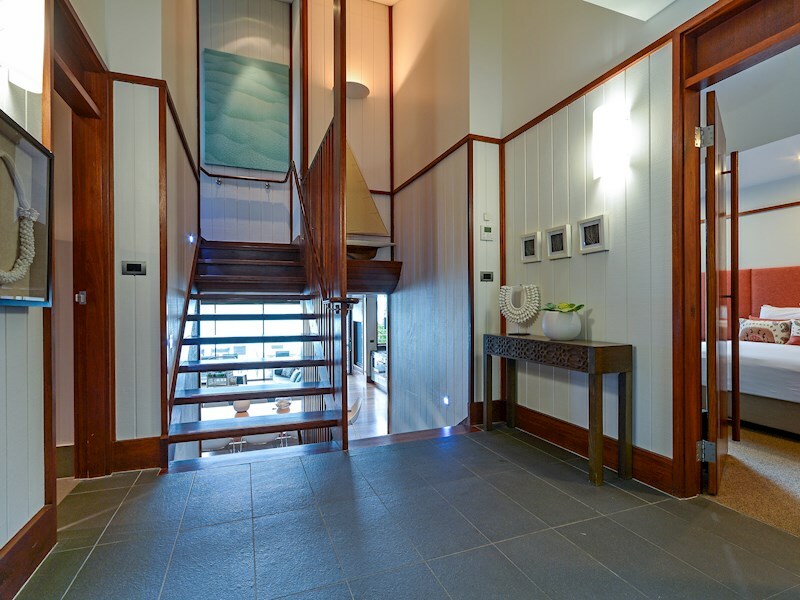 As soon as you enter Villa 21, it's clear you are somewhere special. 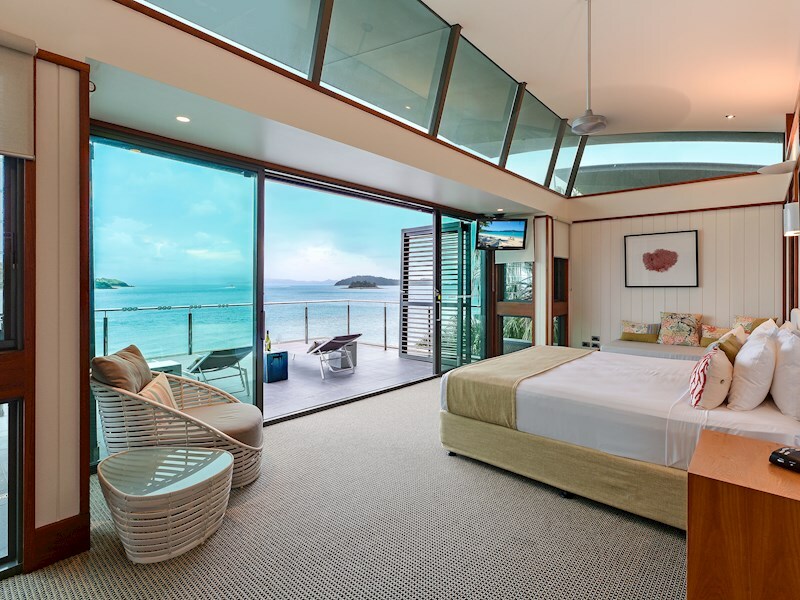 This luxury villa includes four bedrooms and four bathrooms, and a private plunge pool from which you can enjoy the spectacular views. 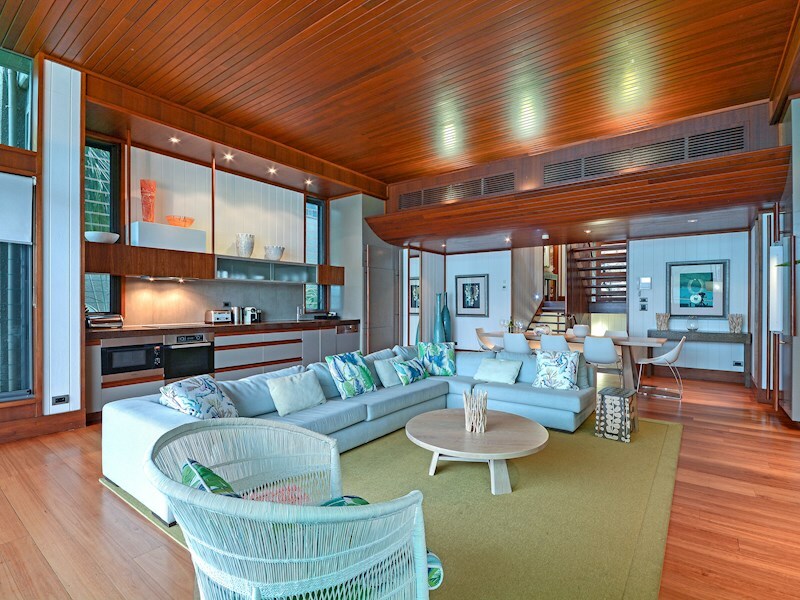 It also includes a state-of-the-art gourmet kitchen, ducted air-conditioning, and one of the most sought-after locations on the island. 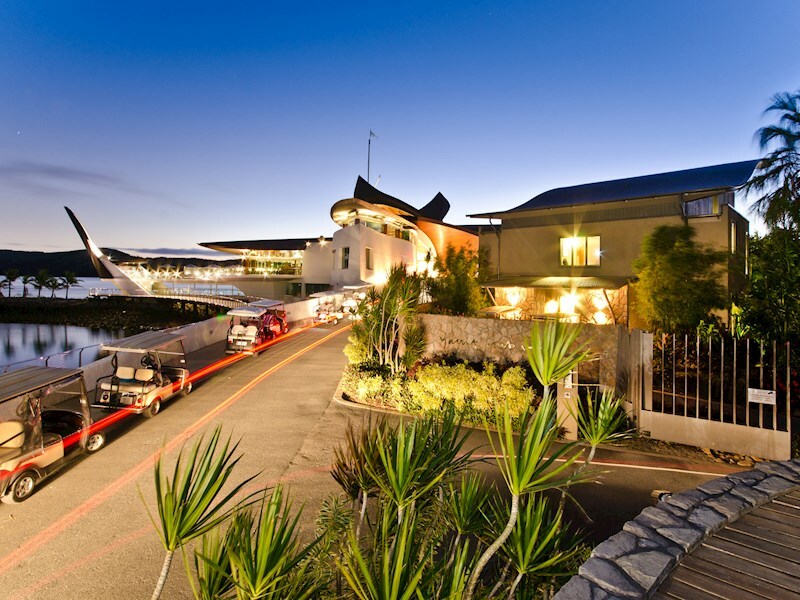 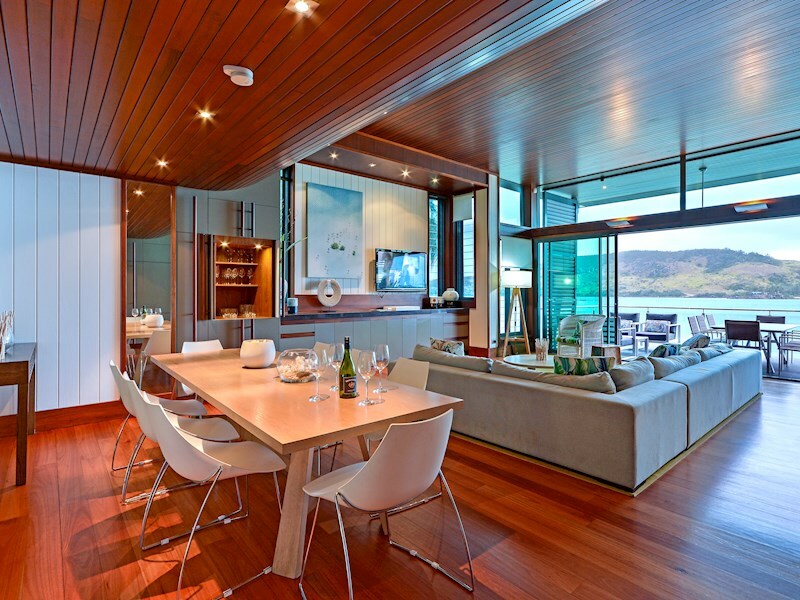 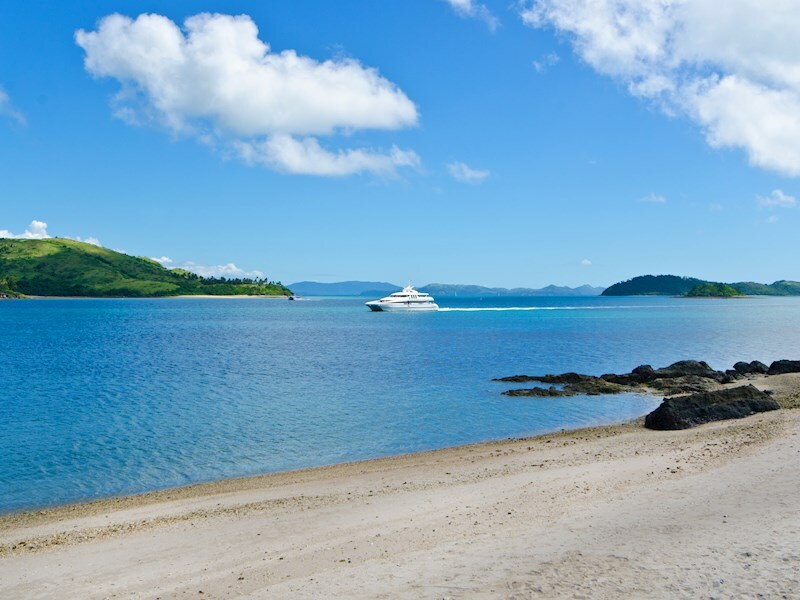 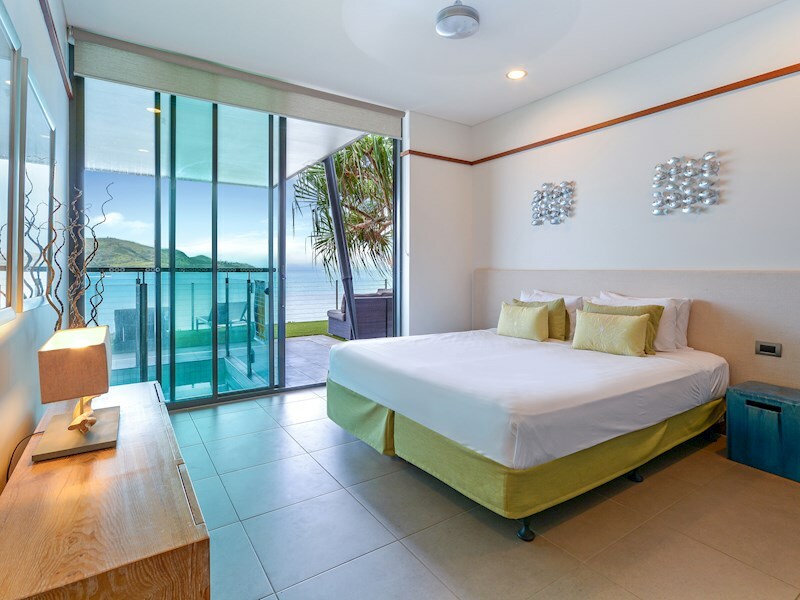 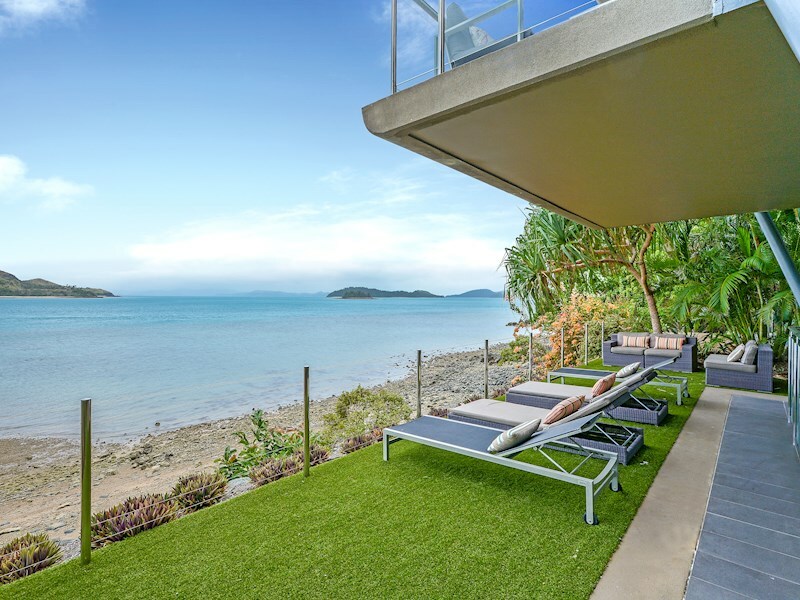 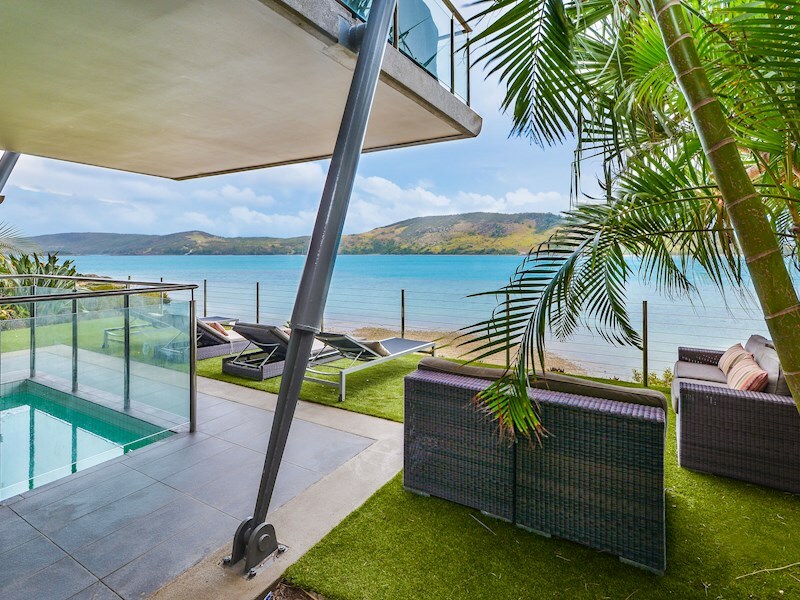 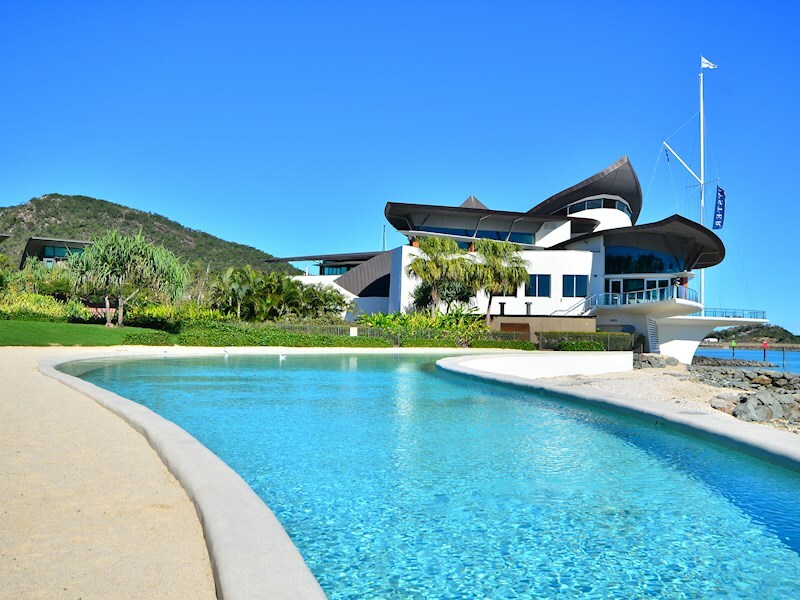 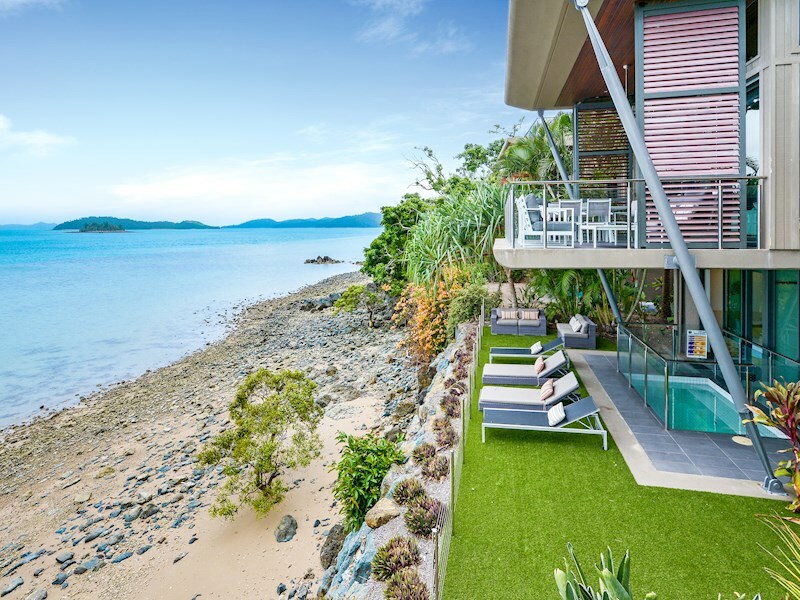 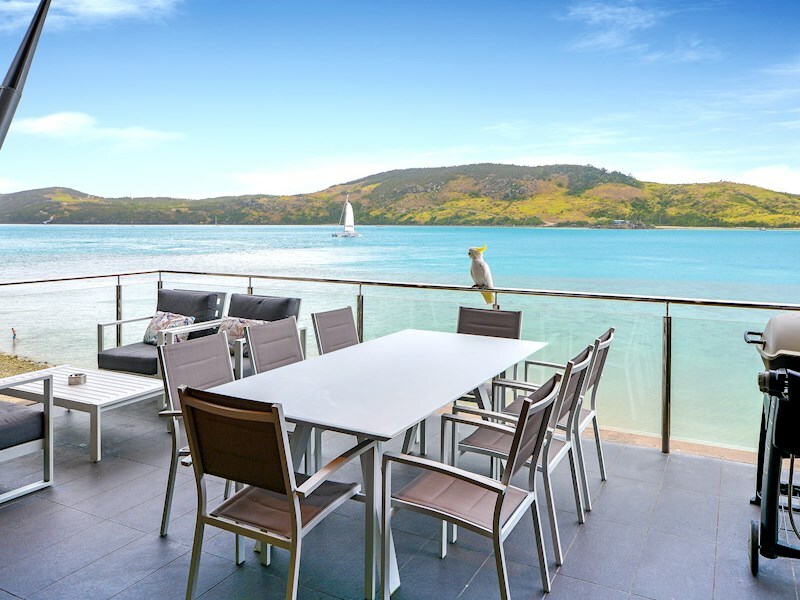 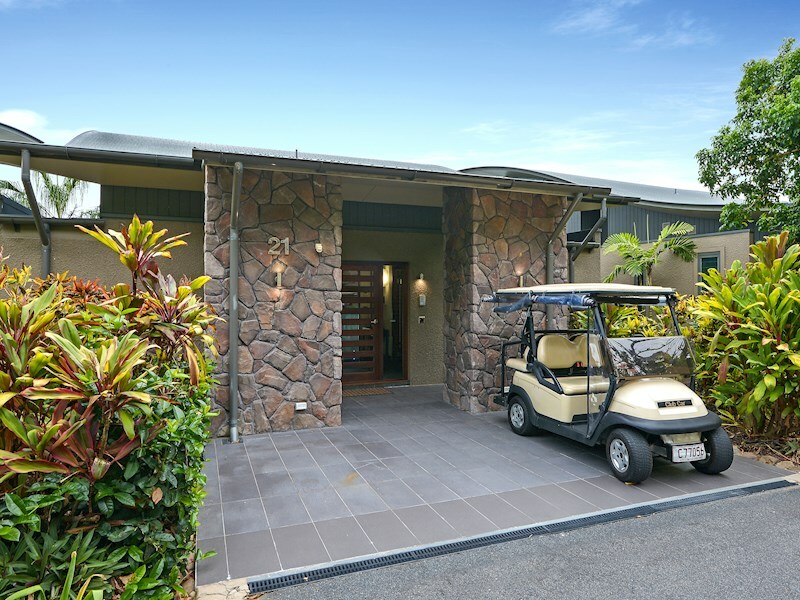 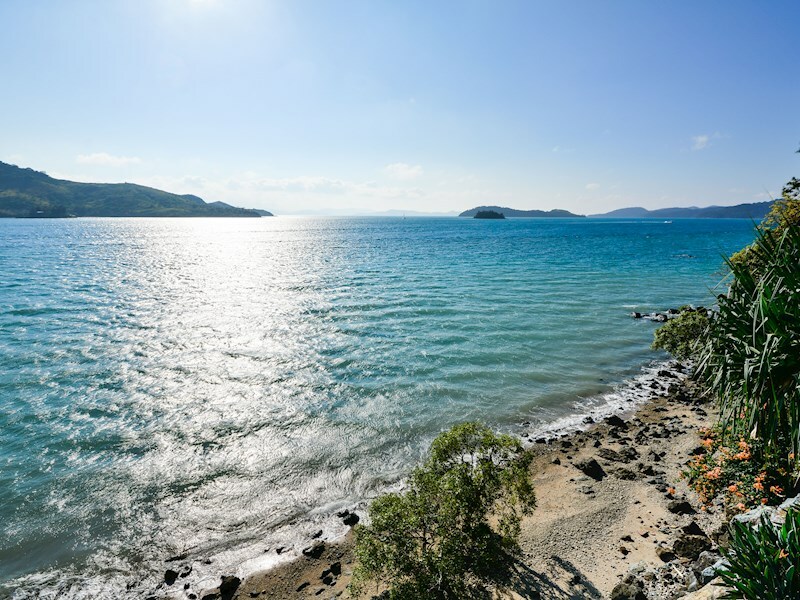 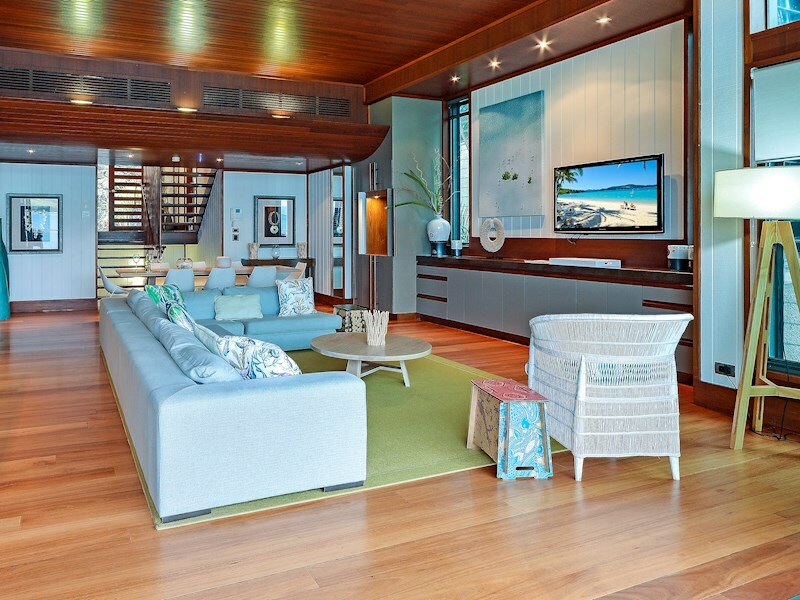 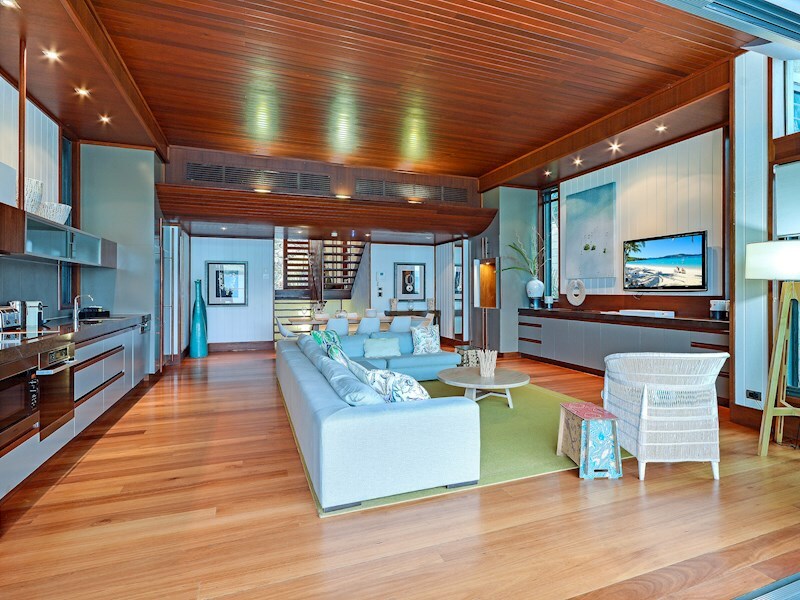 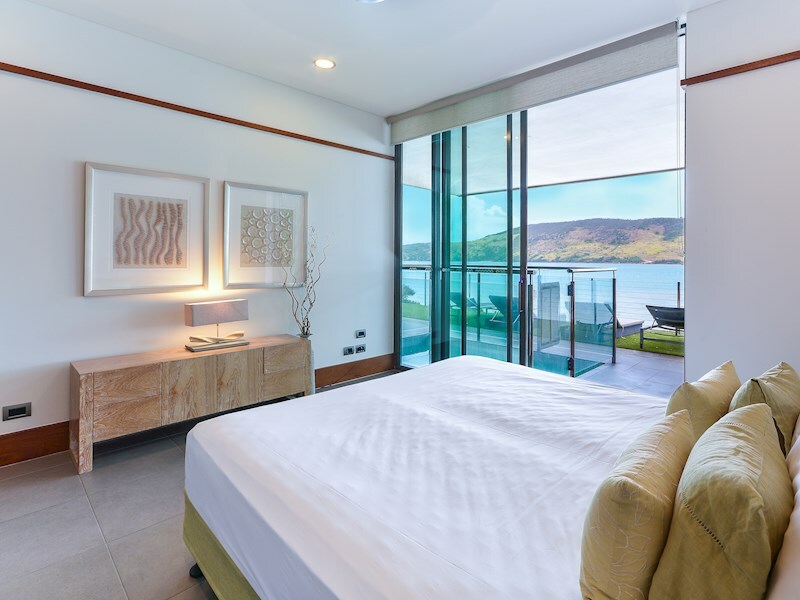 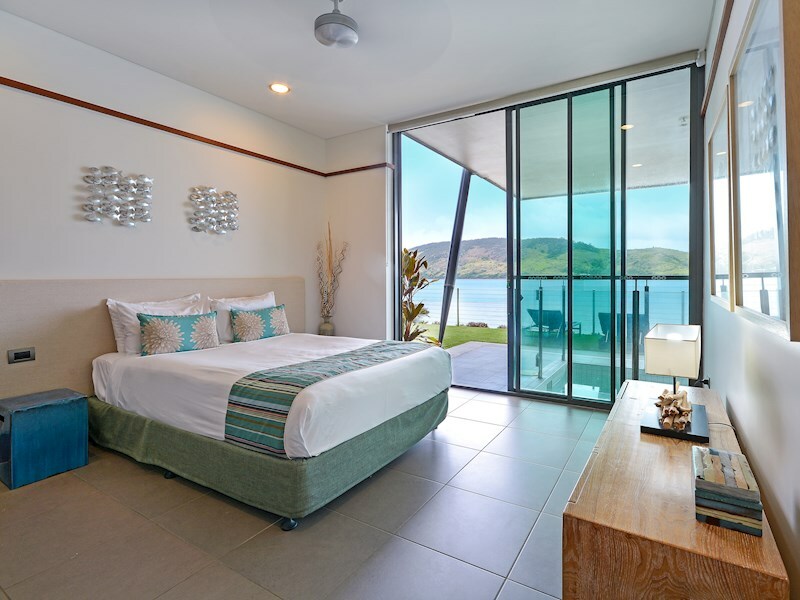 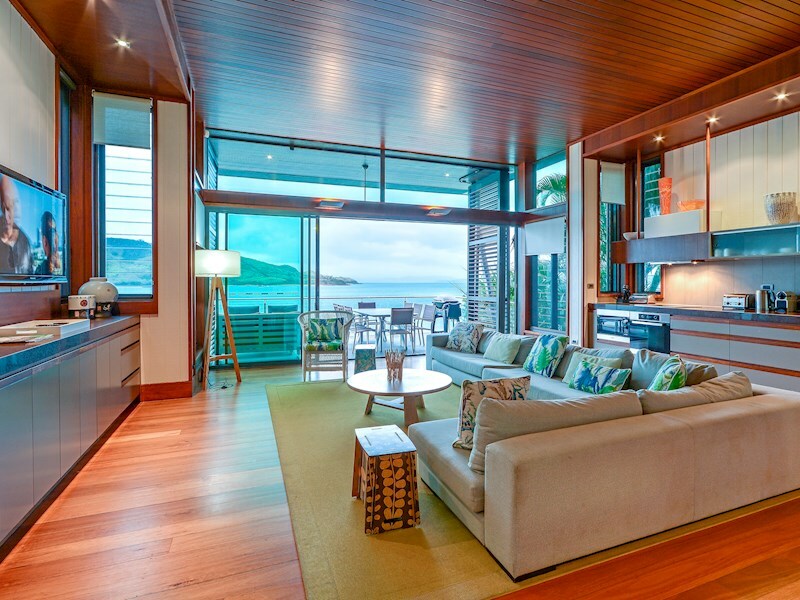 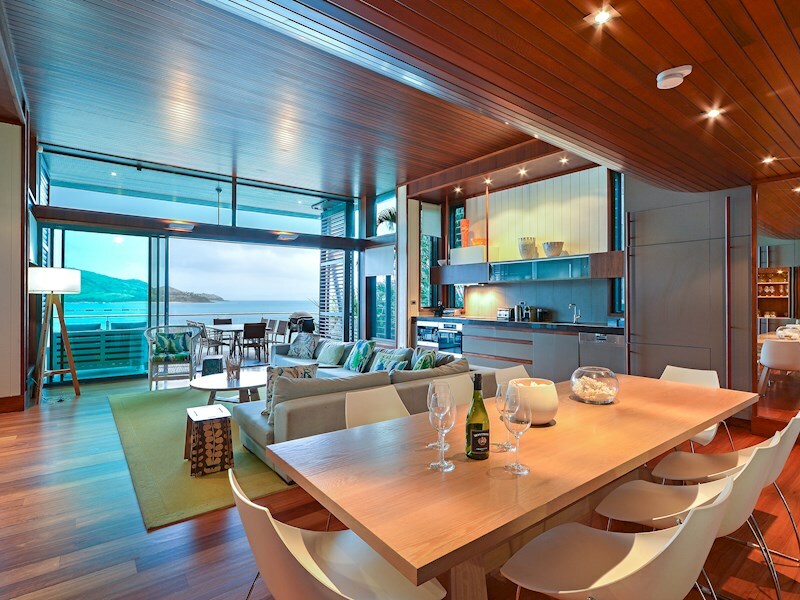 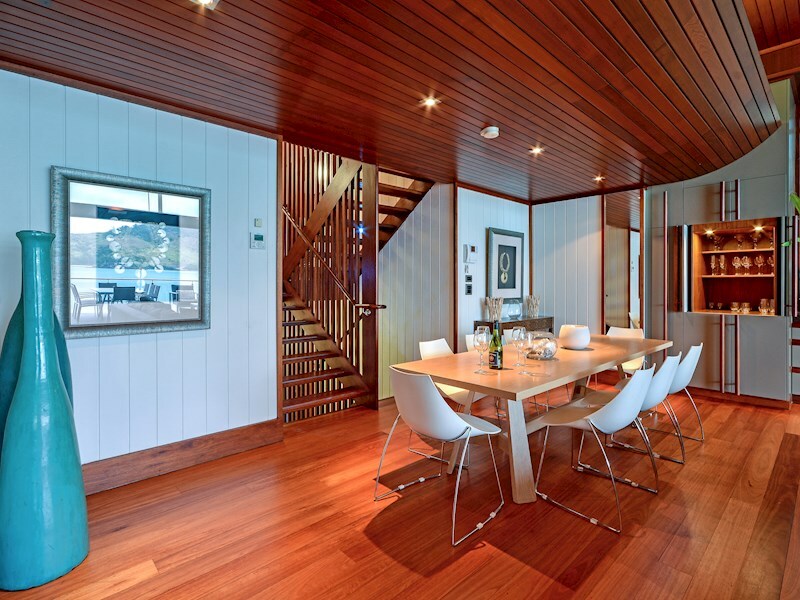 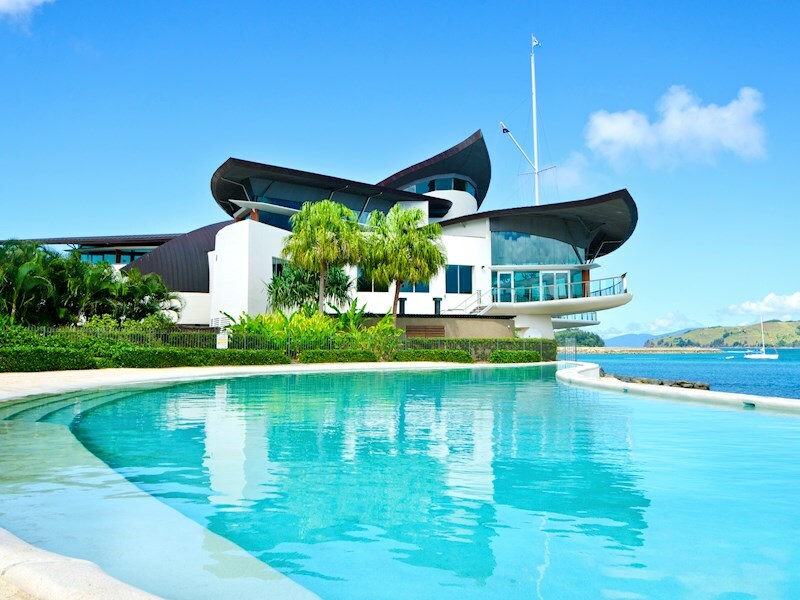 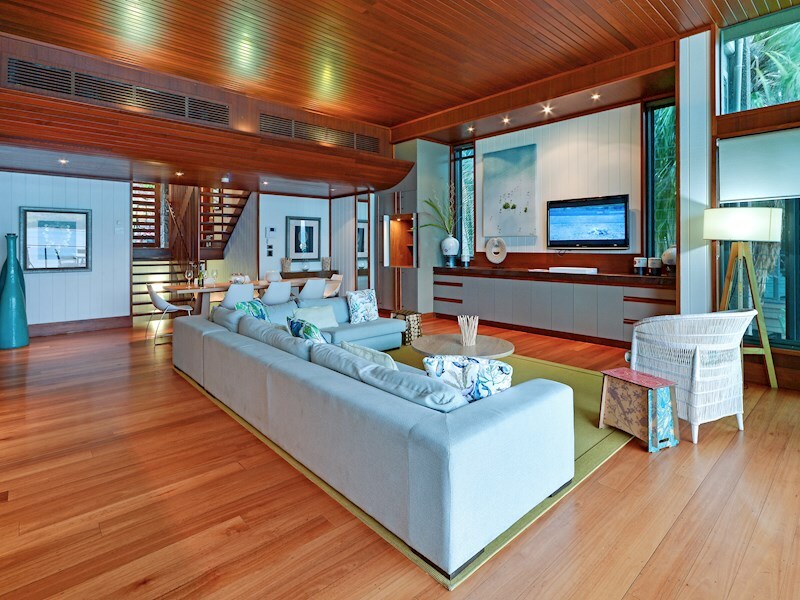 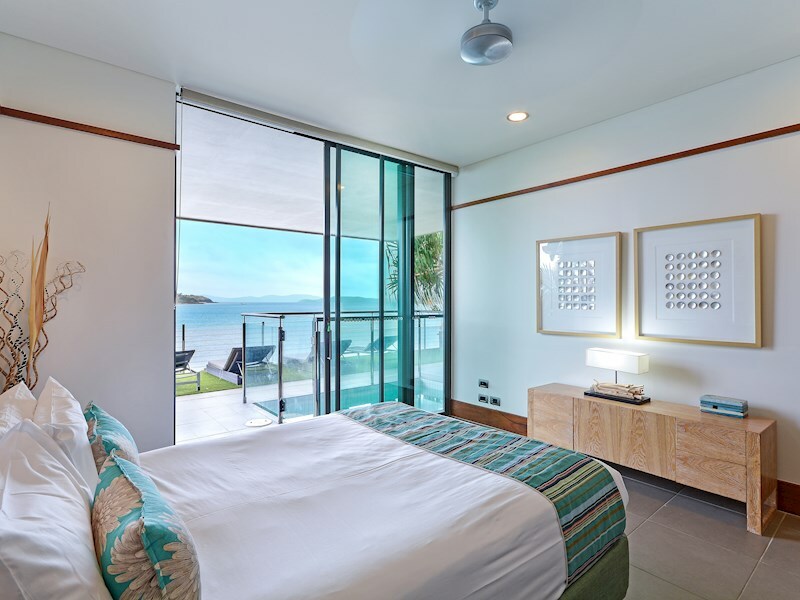 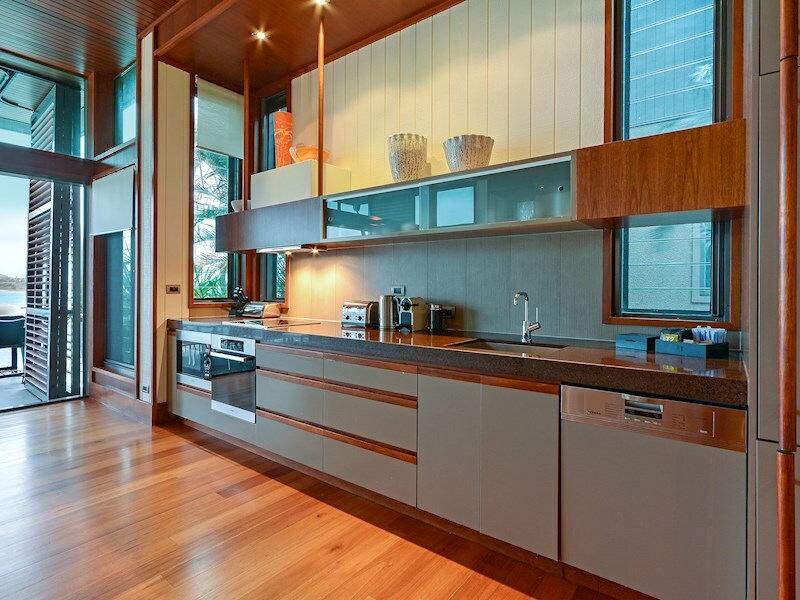 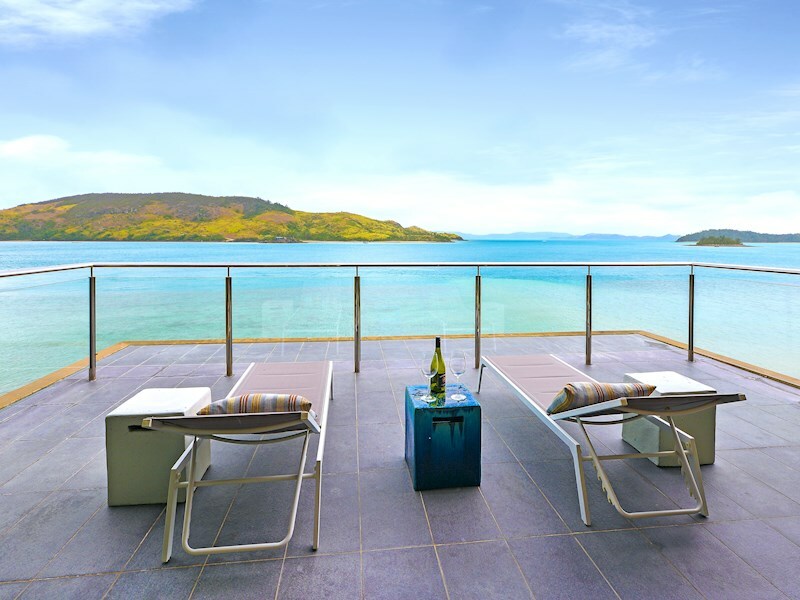 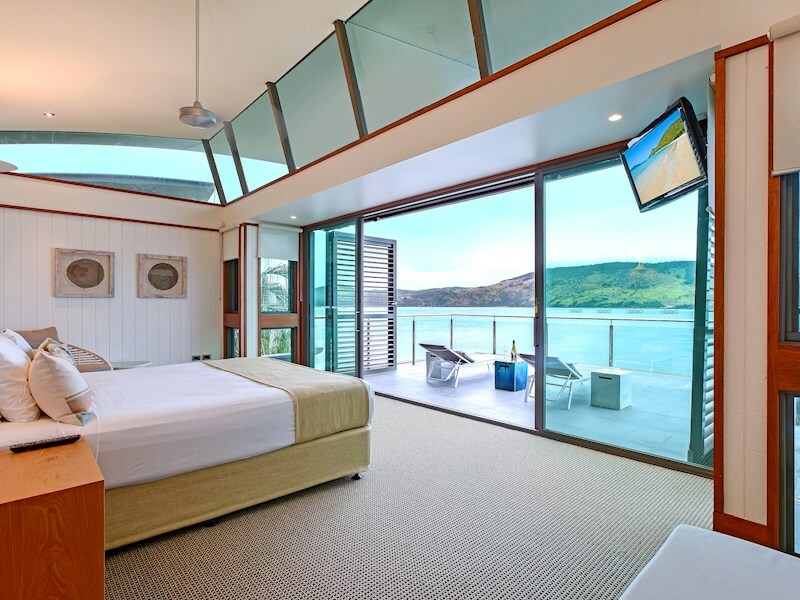 Villa 21 offers magnificent views of Dent Passage and the turquoise Whitsunday waters. 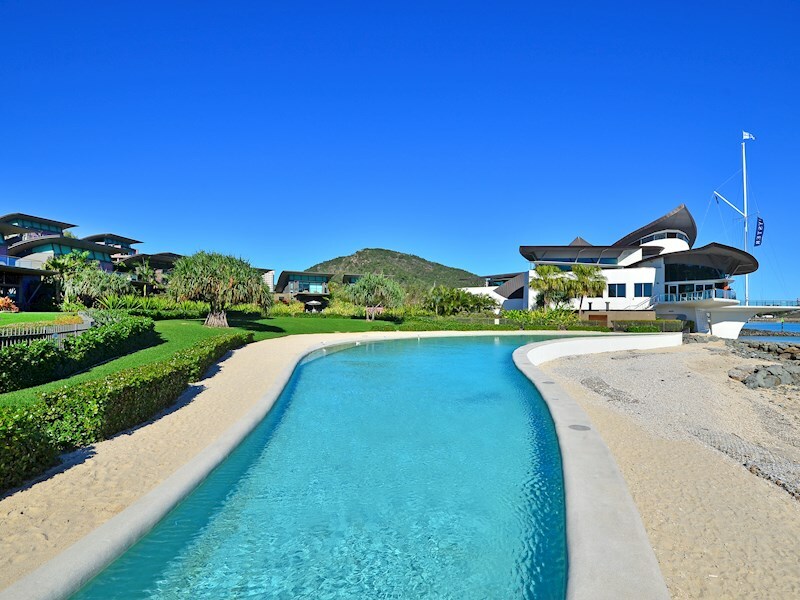 This villa includes a private plunge pool for your exclusive use. 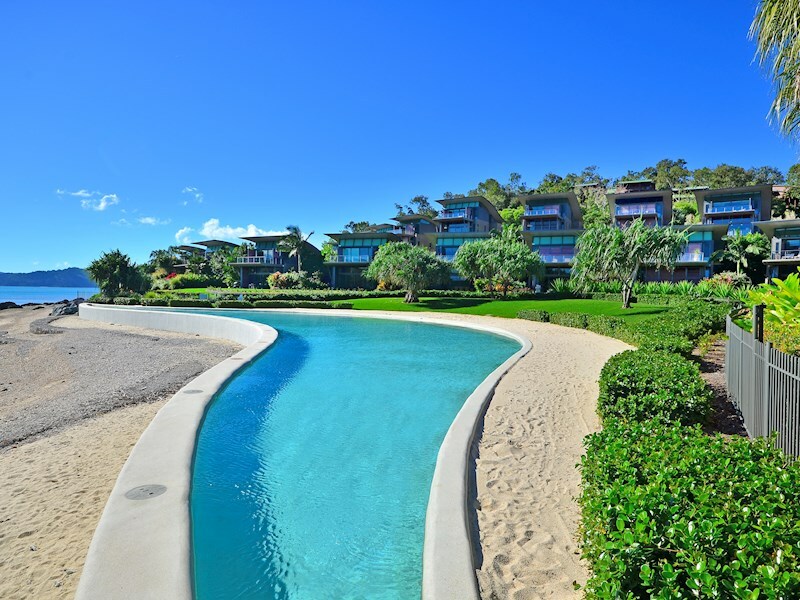 It also overlooks beautifully landscaped gardens with sprawling lawns that open to a large, shared lagoon pool. 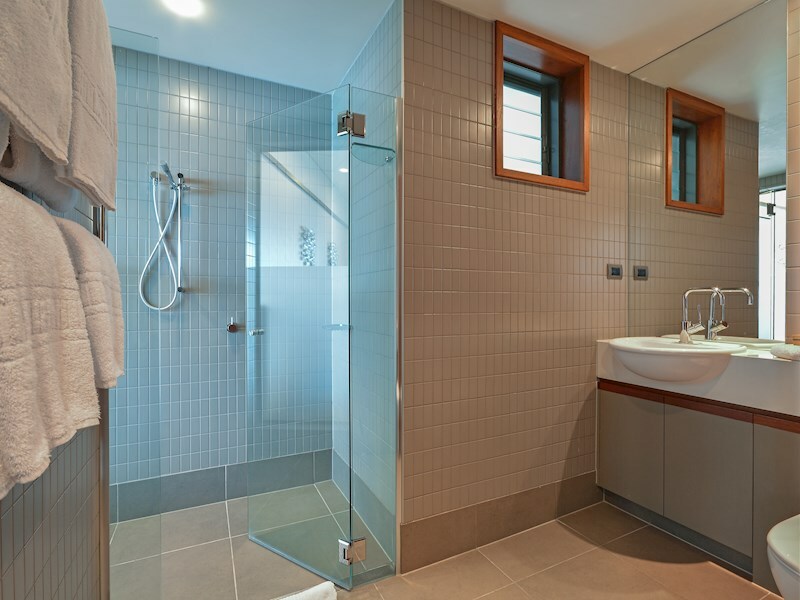 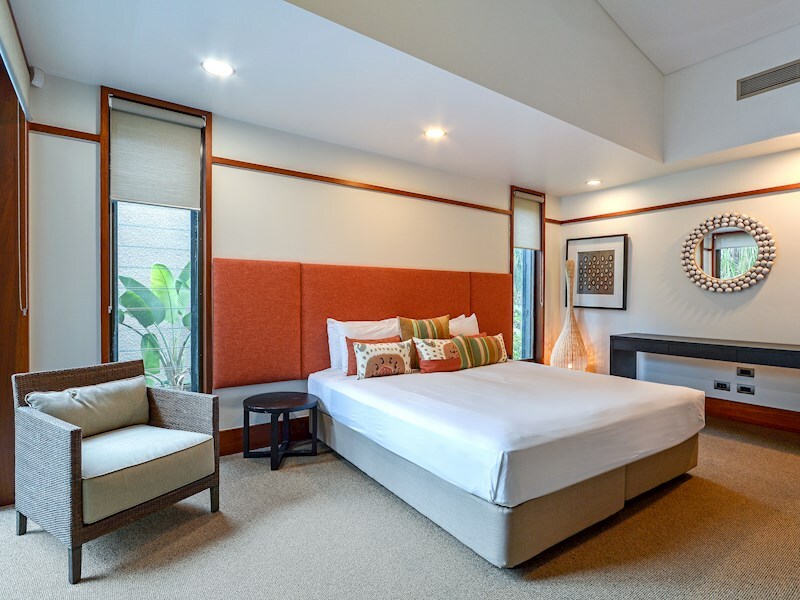 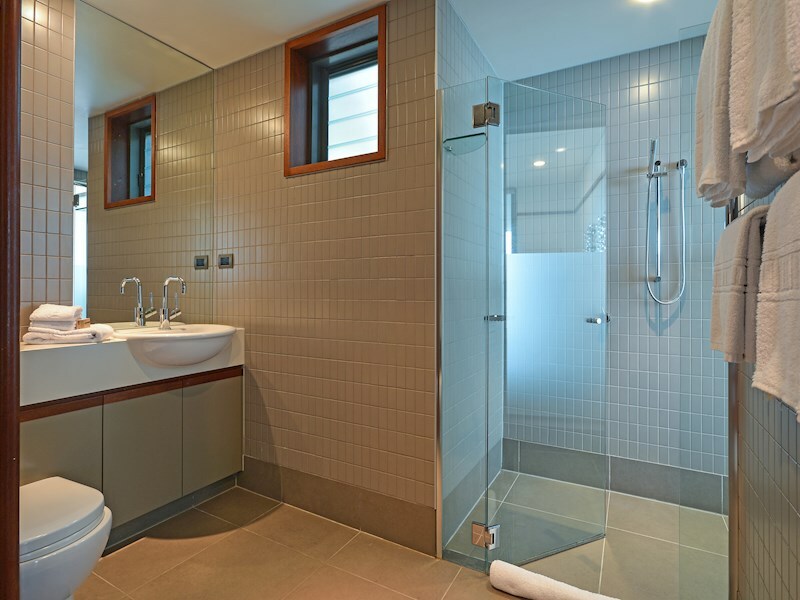 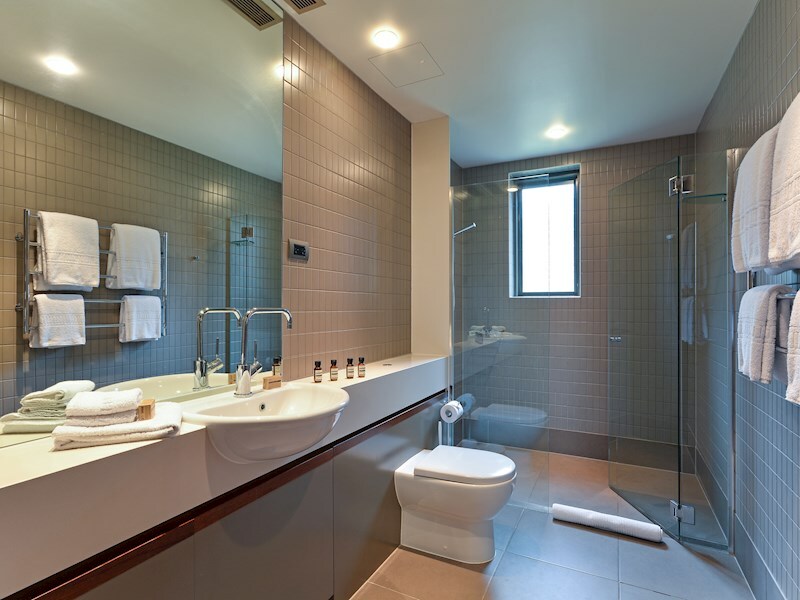 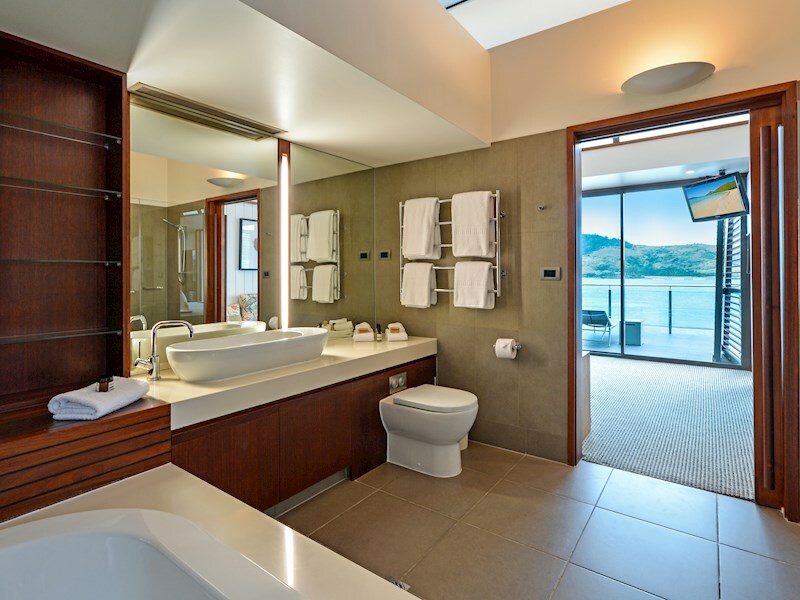 There are four bedrooms in Villa 21, all with their own ensuite bathroom. 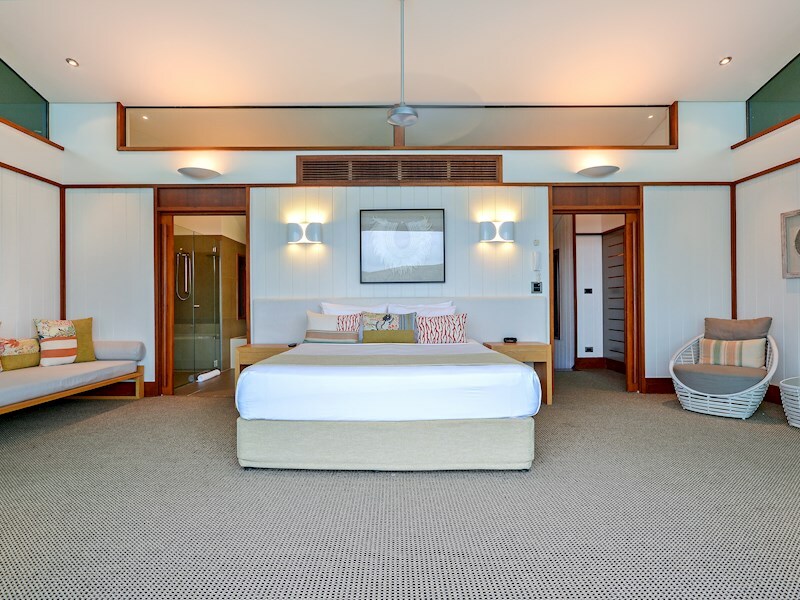 The master suite includes a king bed and private balcony, and is located on the upper level. 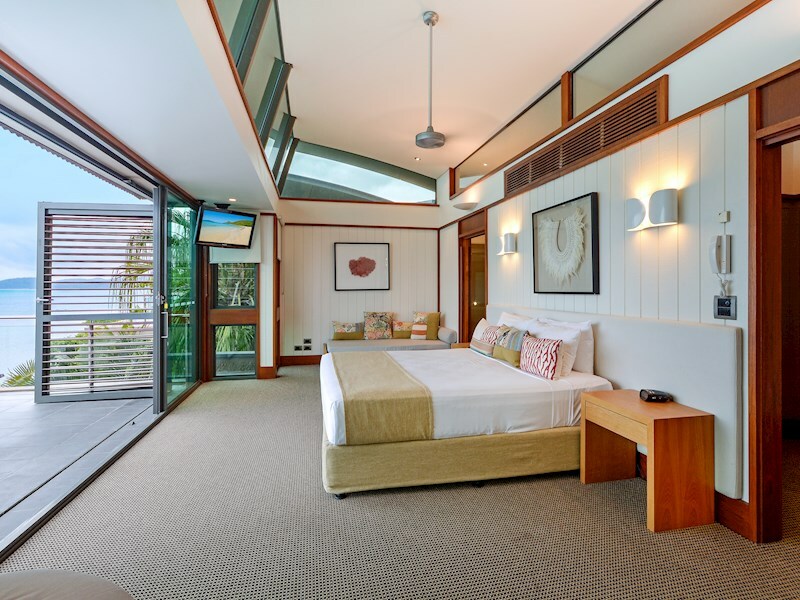 The second bedroom includes a queen bed and access to the plunge pool, and is located on the lower level. 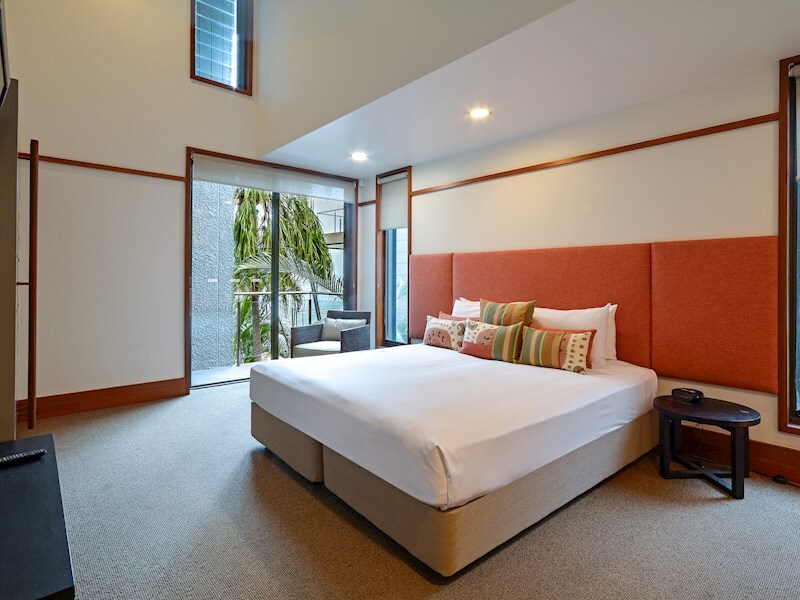 In the third and forth bedroom, a king bed can be split into two singles upon request, you can also step outside to the plunge pool.